Over a period of a couple hundred years, invaders penetrated the Rajput wall that protected the Subcontinent. Some Rajput subgroups converted to Islam during this time. The British Raj took over the Islamic Moghul Empire in South Asia. During their rule, which ended in 1947, the British recruited Rajputs into their military units. By the 1930s the Indian census stopped noting that someone is Rajput, so Rajput lineage has been less clear ever since. The Rajputs have kept alive their proud history of conquest, bravery and military might. 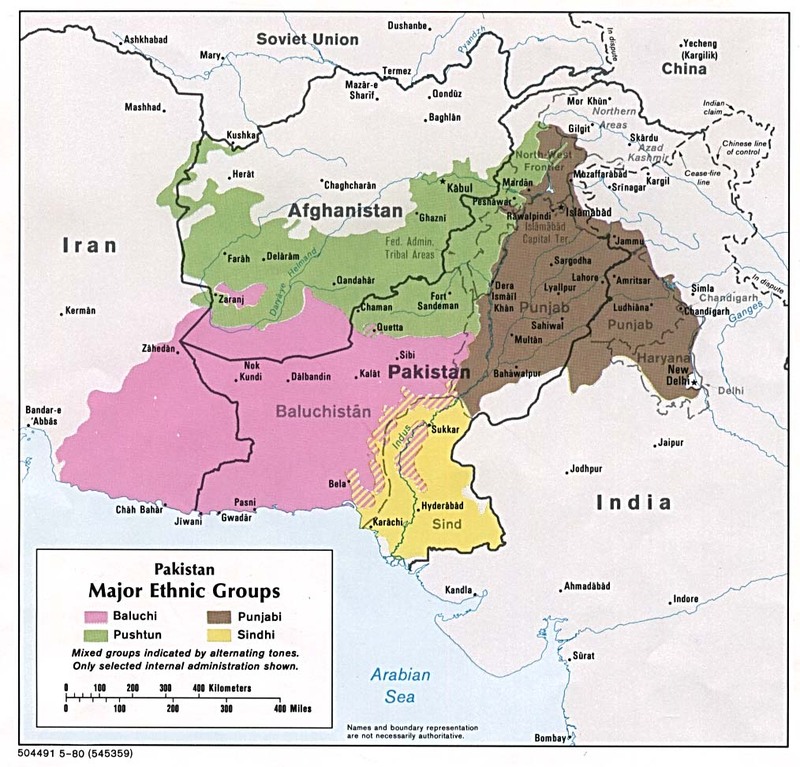 The Muslim Watti Rajput clan lives in Pakistan's Punjab Province. Though many Rajputs are still in the armed forces or own land, many have moved on to other livelihoods. Some Rajputs now own impressive hotels in Rajasthan where tourists can be introduced to their history and culture. Rajputs who aren't so fortunate work as small businessmen or wage laborers. They try to marry their daughters into clans of higher rank than their own. The Rajput clans in Rajasthan have the highest status, so families want their daughters to marry men from that state. Unfortunately, Rajputs often marry their daughters off while they are very young. Though all Rajputs were once Hindu, some converted to Islam starting in the early 12th century. Sufi Muslim missionaries were instrumental in winning these Hindus to Islam, though others converted to Islam for political reasons. Conversion to Islam continued into the 19th century when the British were gaining power in the Subcontinent. It is important to note that conversions happen at the group level; entire Rajput clans converted to Islam, not individuals. Those who want to see Rajputs won to Jesus Christ should remember this. Wattu Rajputs are going through an identity crisis. Believers with the right skills can help them during this time. * Scripture Prayers for the Rajput Wattu in Pakistan. * Pray for the Muslim Wattu Rajput community to increasingly grow in awareness of Jesus, his life and his sacrifice for them. * Pray the Lord will give Wattu Rajputs a spiritual hunger, then satisfy that hunger.